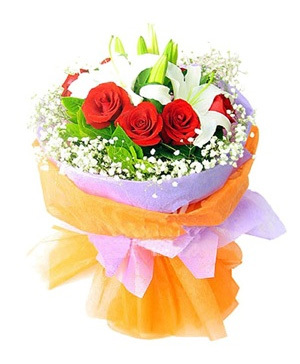 It is widely acknowledged that flowers are expressions of love so you will surely make anyone feel very important by availing of our flower delivery to China. 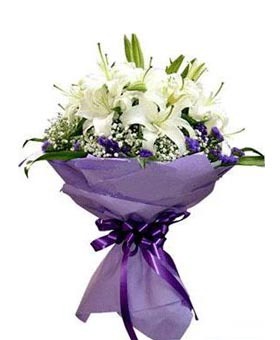 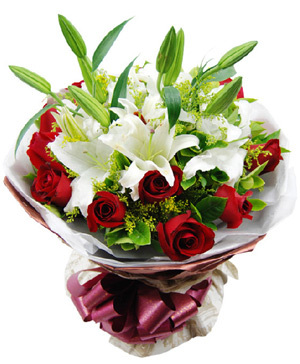 The freshest bunch of beautiful variety of flowers can bring cheer and delight to your loved ones. 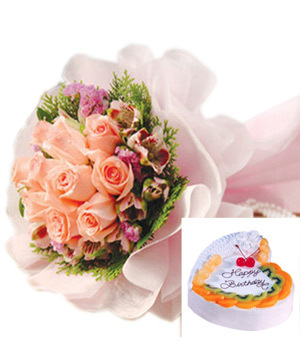 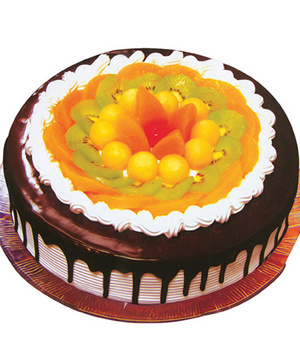 Flowers are the perfect offering for birthdays, anniversaries, get well or any special occasion. 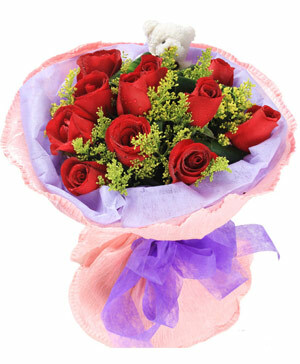 A simple hello will be unforgettable if you send flowers as well. 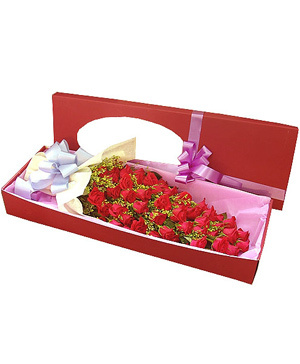 Send flowers to China and let our fresh bouquet speak for your affection. 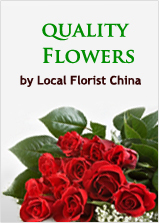 Flowery delivery to China is a good way to send our message across the distance. 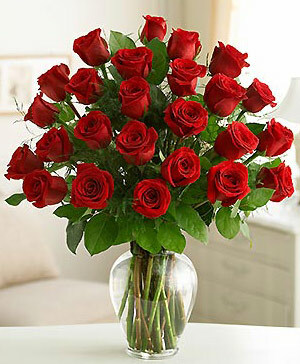 Though we may not be there physically, our love and affection will still be felt. 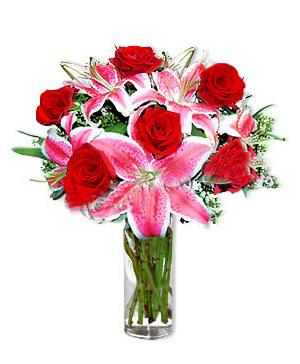 By simply ordering online, you can bridge the distance, mend any brokenness or seal a new friendship. 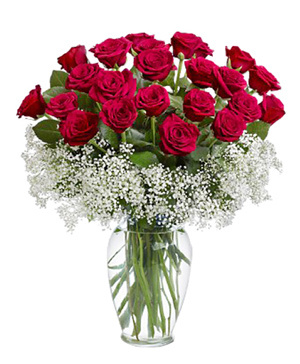 That is how effective flowers are for their mere presence can make any receiver happy and elated. 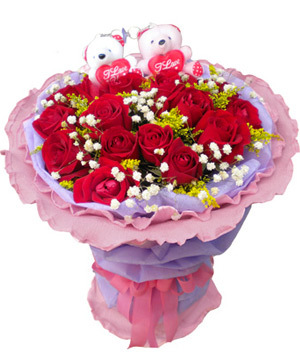 Make life easier for yourself and express your feelings and affection through our special service of international flowers delivery China and let them bring a smile on the recipient's face. 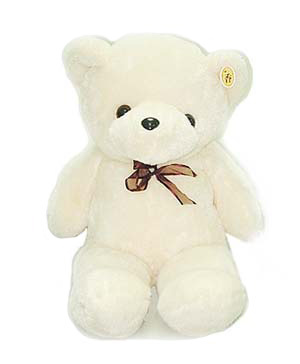 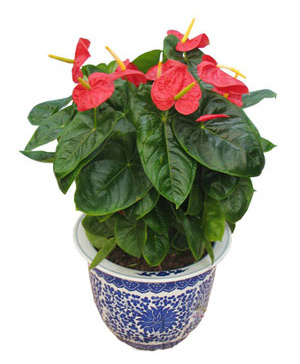 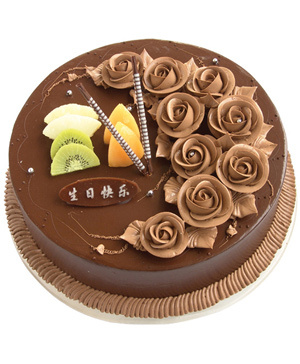 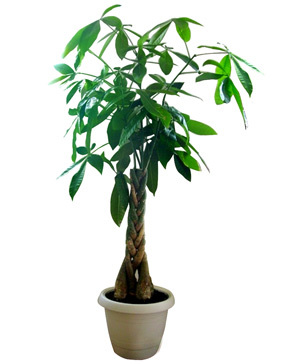 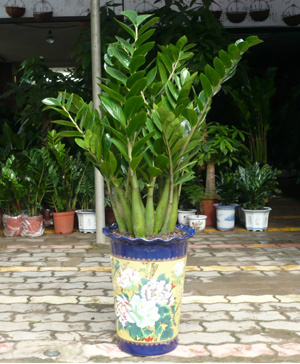 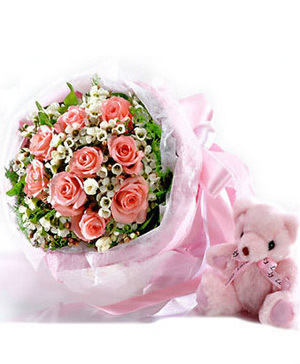 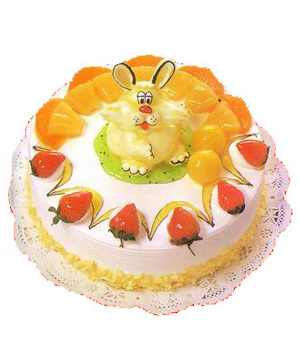 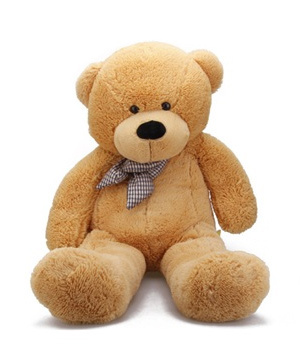 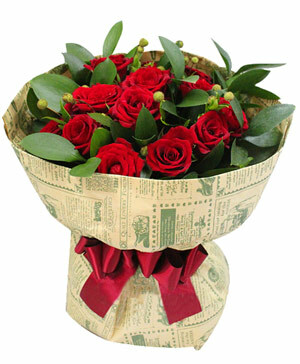 China flowers delivery, send flowers & gifts to China choose us, your reliable China online florist!